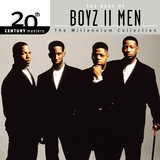 According to no less an authority than the RIAA, Boyz II Men are the most commercially successful R&B group of all time. 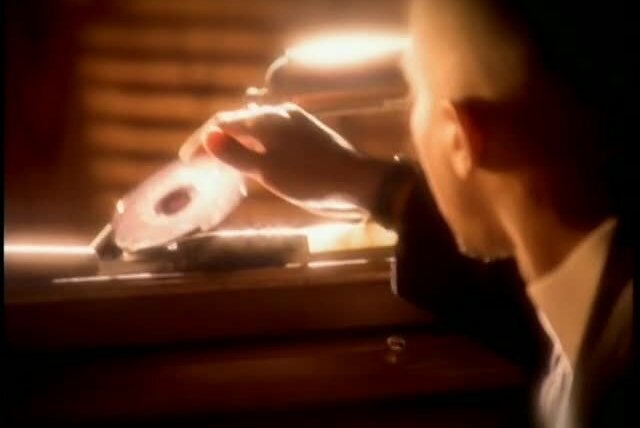 They sold ludicrous numbers of records and were involved in three of the longest-running number one pop singles in history, and they did it as a unit of equals. 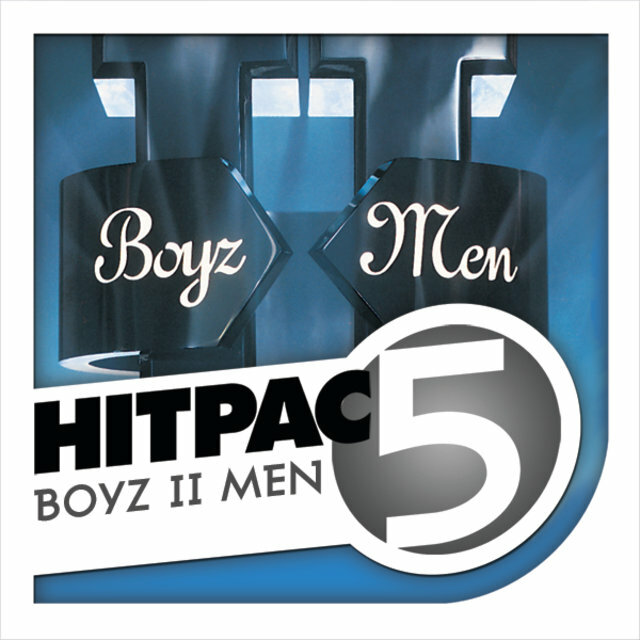 In fact, their four-part harmonies blended so smoothly that most of the general public would be hard-pressed to name any of the group's individual members. 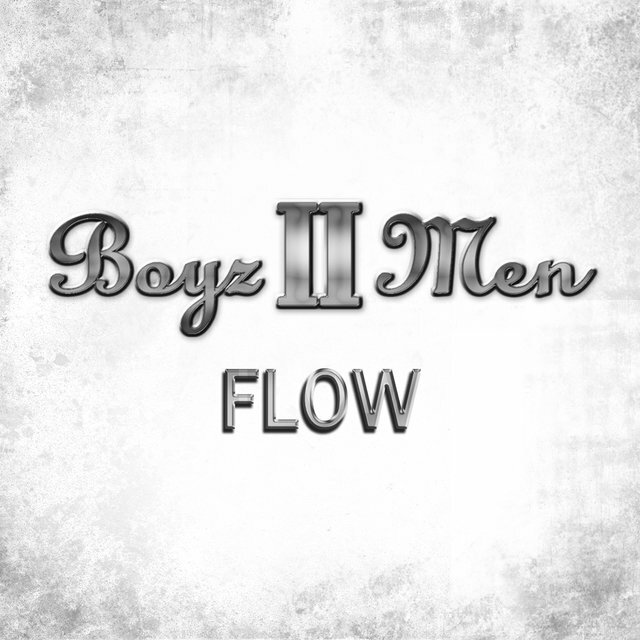 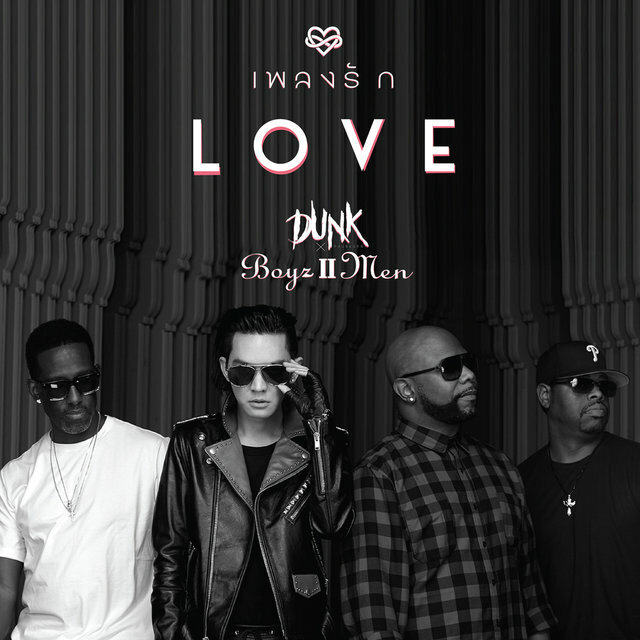 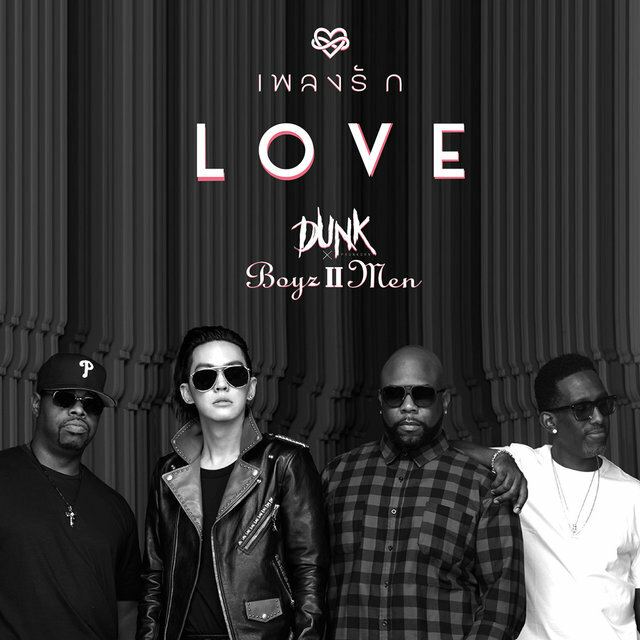 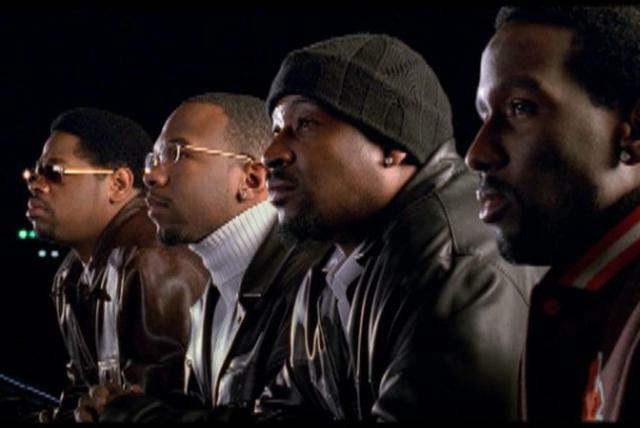 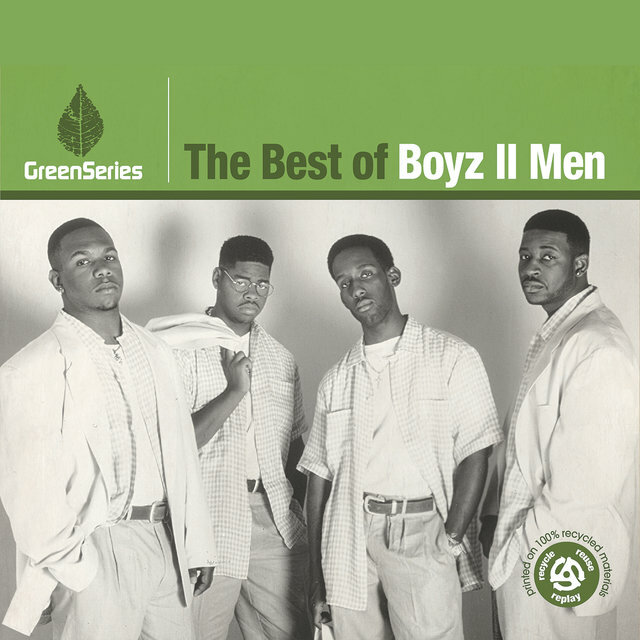 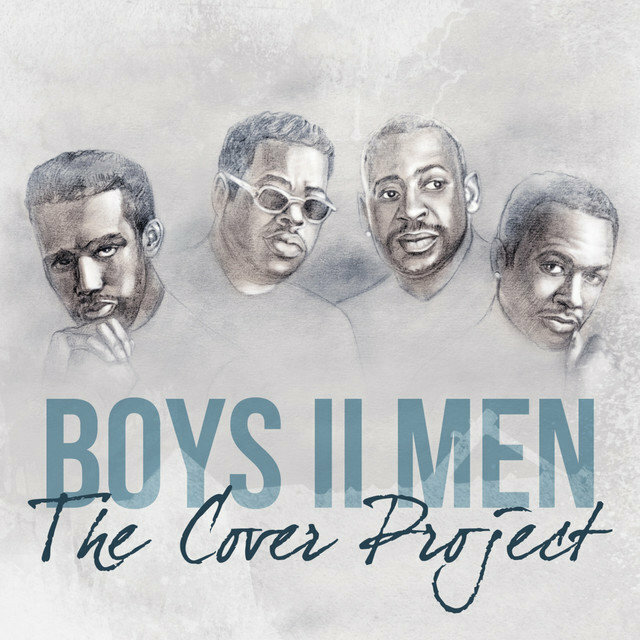 And that's no reflection on their skill as singers; Boyz II Men were among the first male R&B artists to adopt the sort of hyper-technical melodic embellishments that were popularized by virtuosic divas like Whitney Houston and Mariah Carey. 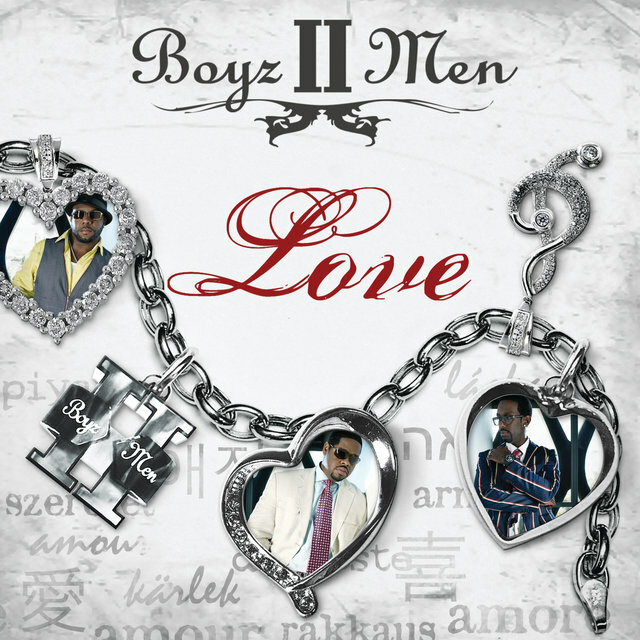 Their early music was indebted to new jack swing, but the group quickly found their forté in lush, soulful ballads, where their harmonies could be showcased to greatest effect. 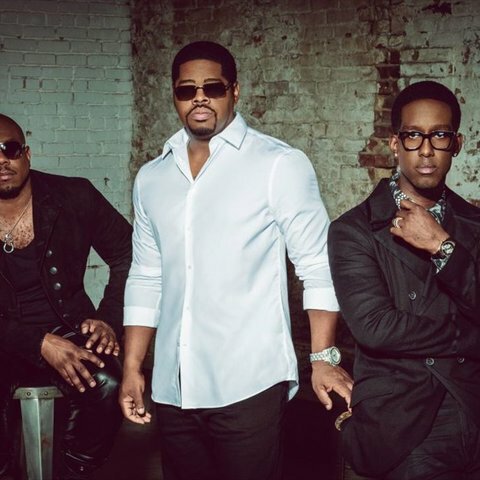 Boyz II Men haven't duplicated their incredible early-'90s commercial success, but they have remained relevant — even as mainstream R&B has devalued vocal groups — as a touring act with occasional studio sessions heavy on tasteful interpretations. 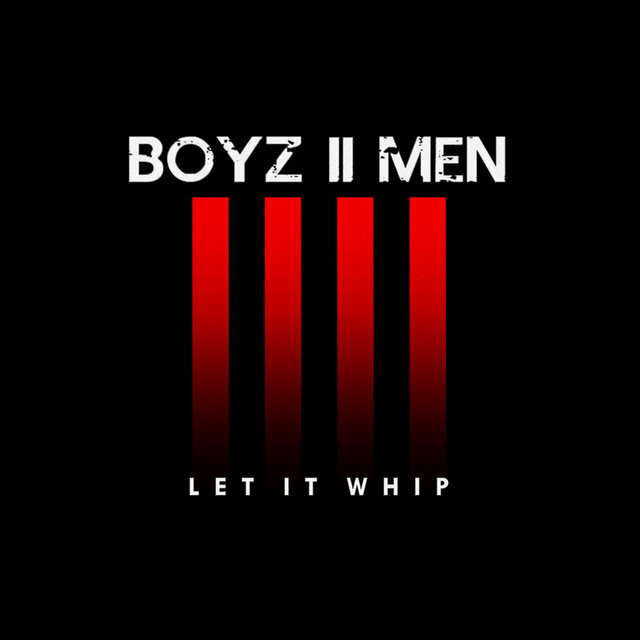 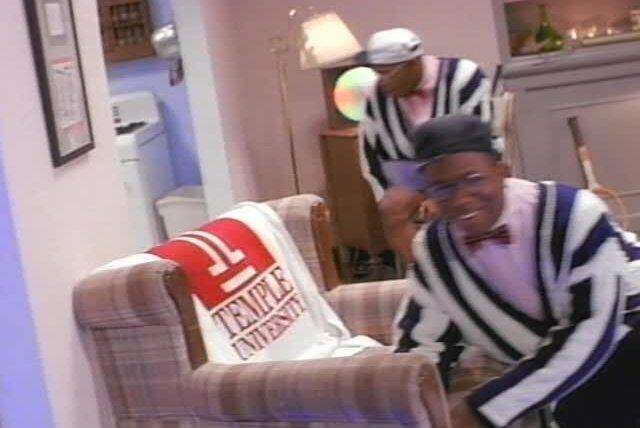 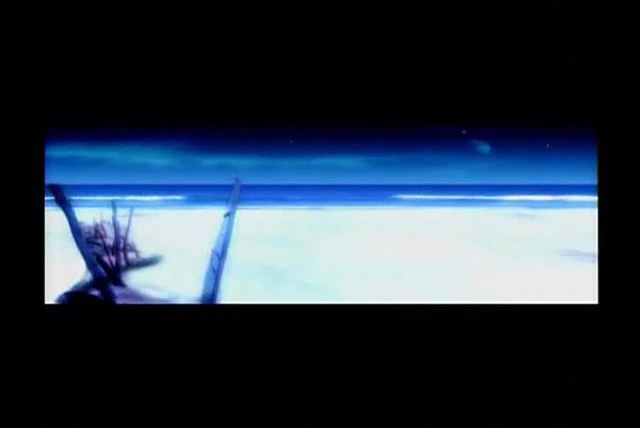 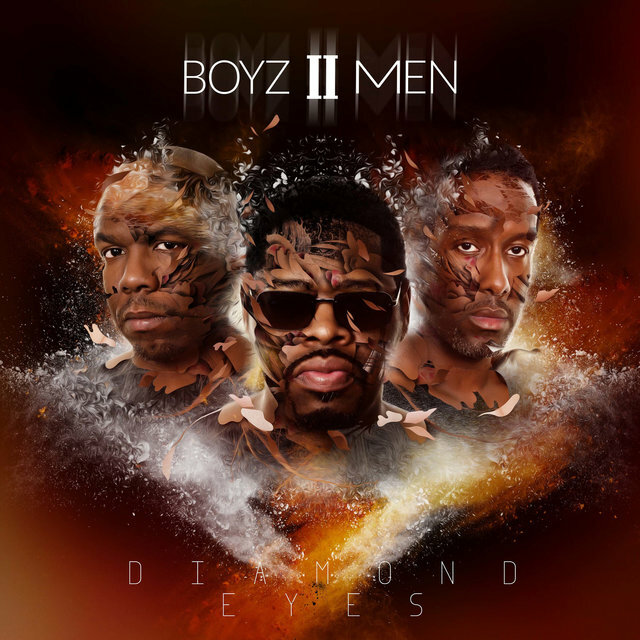 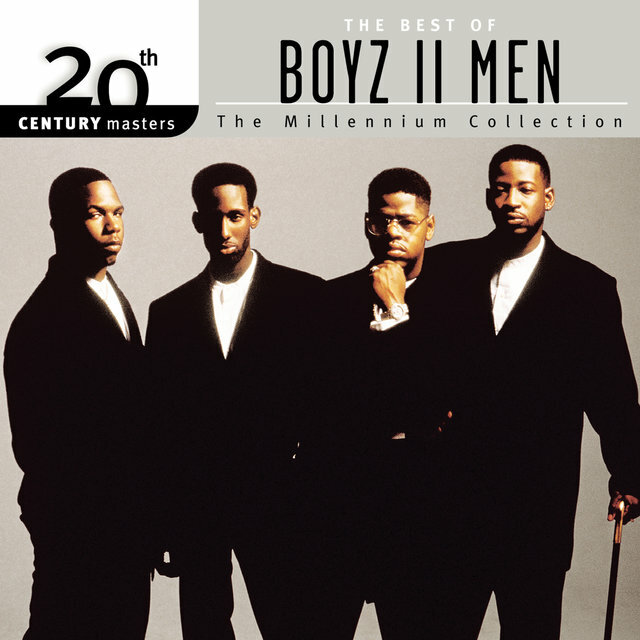 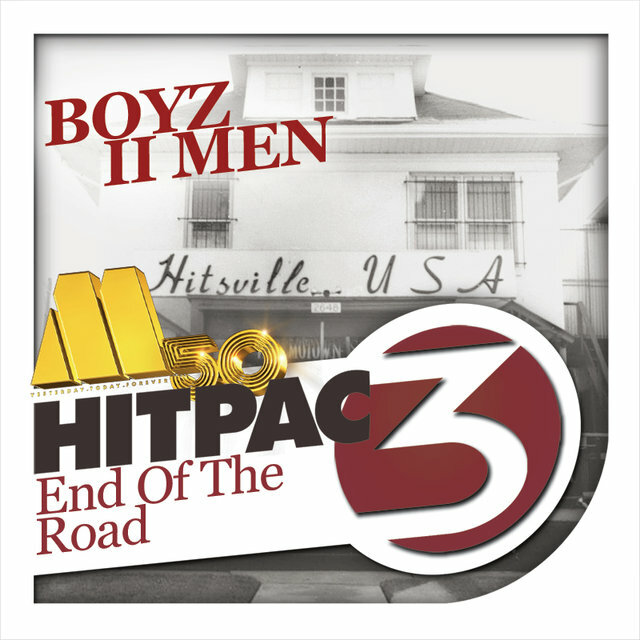 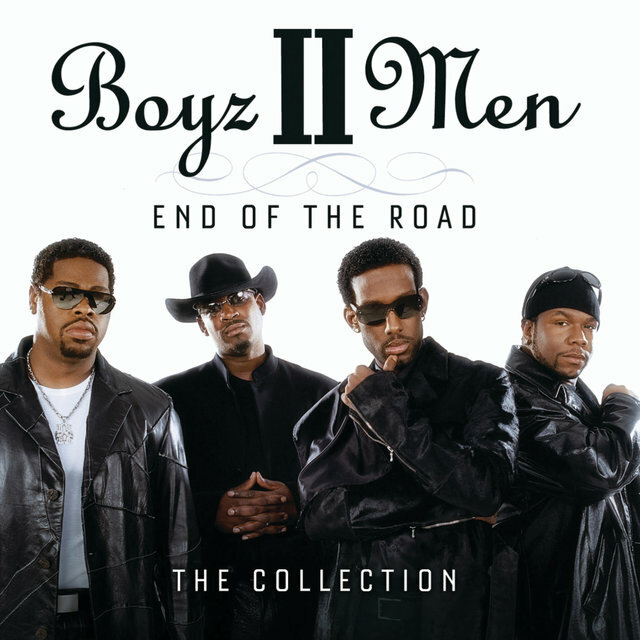 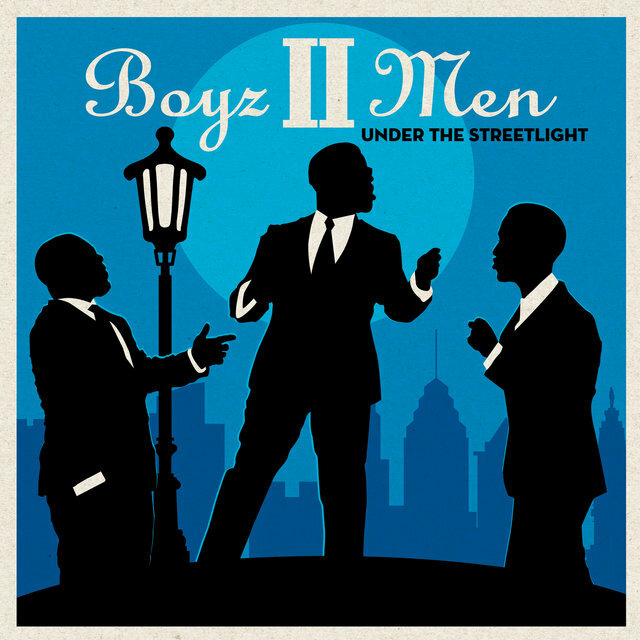 The post-"End of the Road" buzz helped make Boyz II Men's next album, II, an instant smash when it arrived in 1994, even though it didn't include "End of the Road." 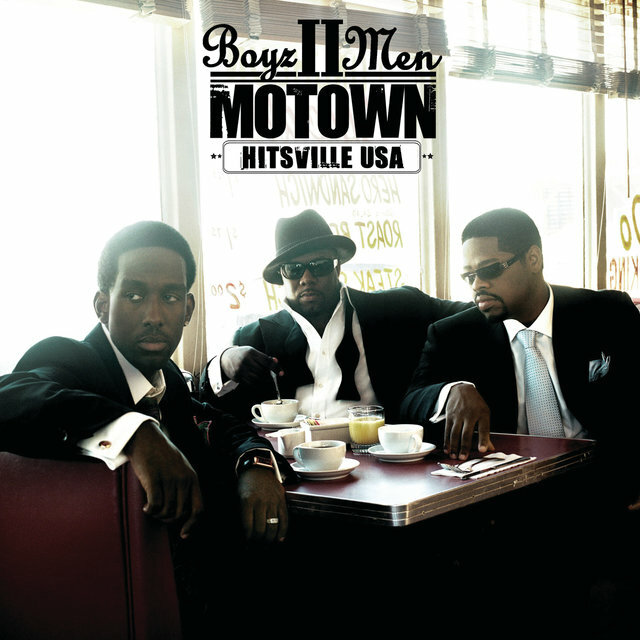 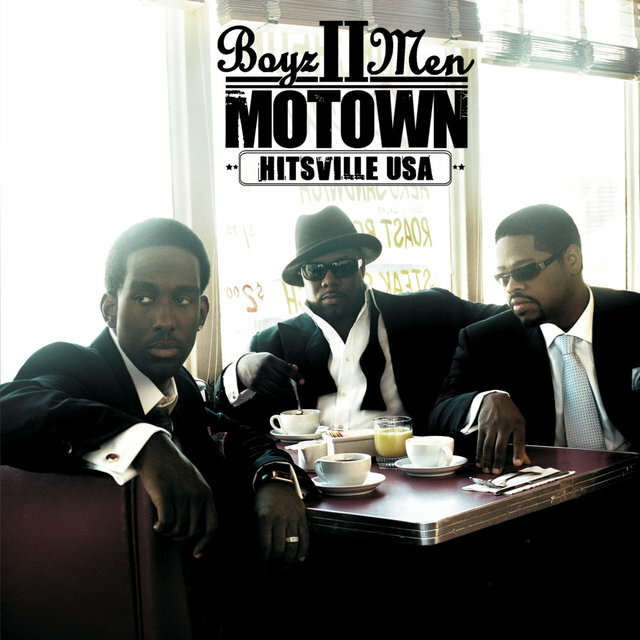 Produced by the likes of Babyface and Jimmy Jam & Terry Lewis, rather than Bivins (who wanted to concentrate on developing new artists), II debuted at number one on its way to sales of over 12 million copies. 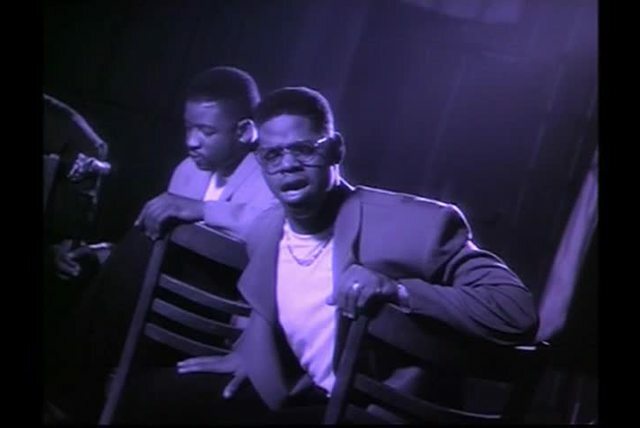 The first single, "I'll Make Love to You" (also penned by Babyface), raced up the charts and wound up tying Houston's short-lived record, with 14 weeks of its own at number one — a staggering feat in itself, made all the more amazing by the fact that the group had already set the record once. 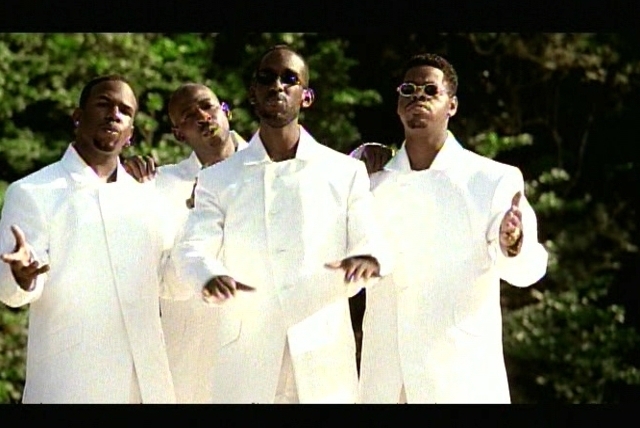 Moreover, the follow-up single, "On Bended Knee," actually replaced "I'll Make Love to You" at number one for a six-week run of its own; only Elvis and the Beatles had ever replaced themselves at number one. 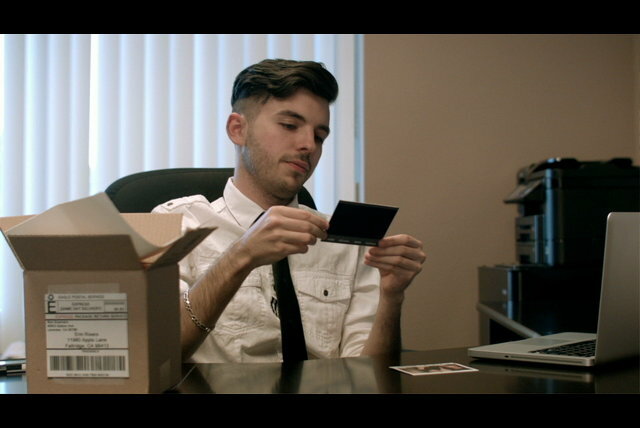 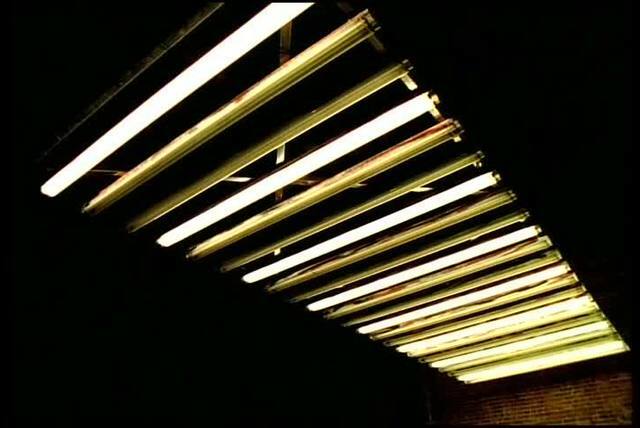 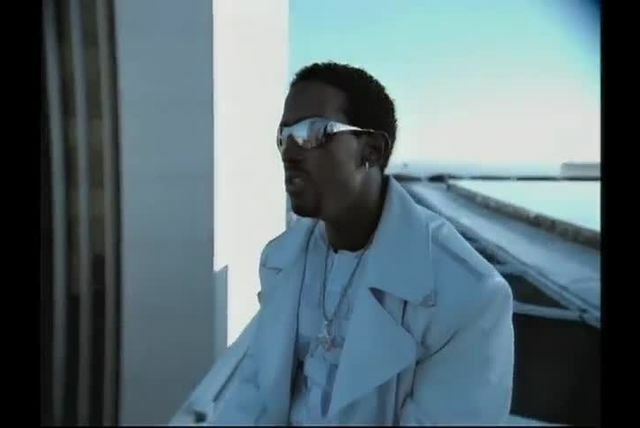 "Thank You" was a relative flop, not quite making the pop Top 20, but "Water Runs Dry" returned them to the Top Five, falling one slot short of number one. 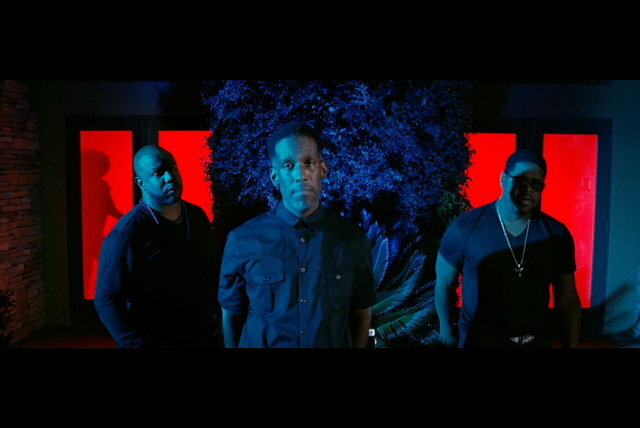 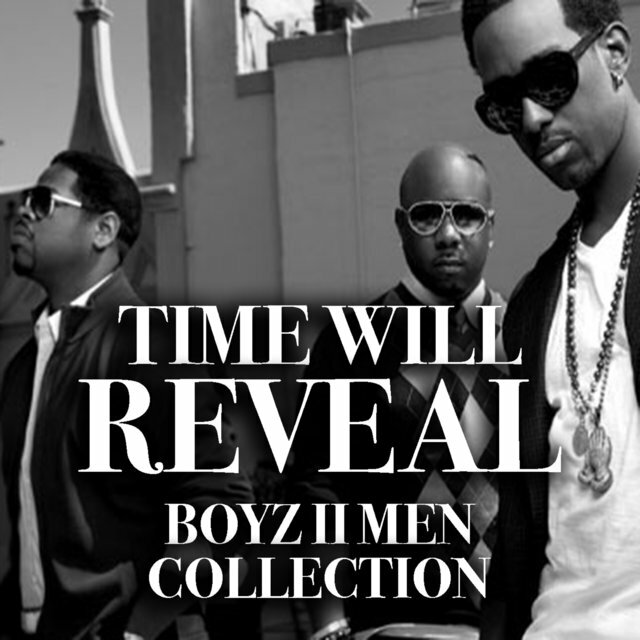 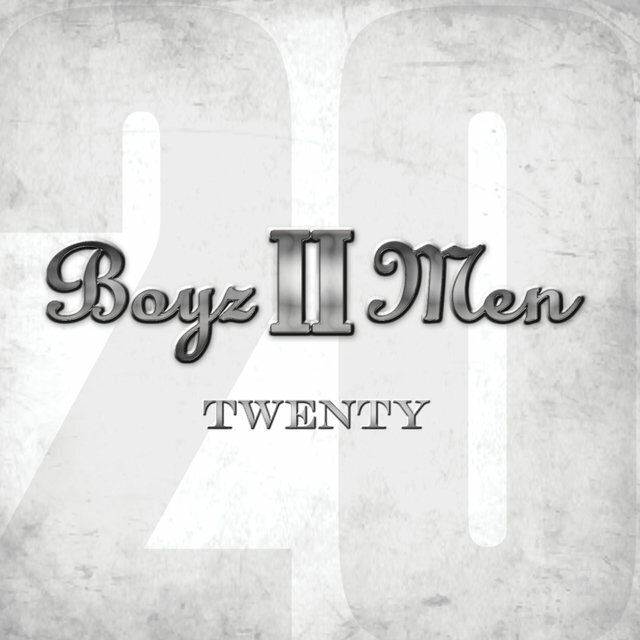 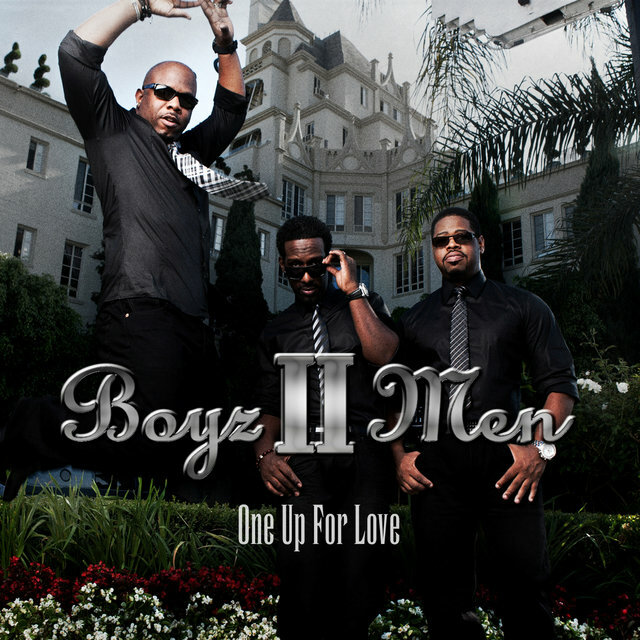 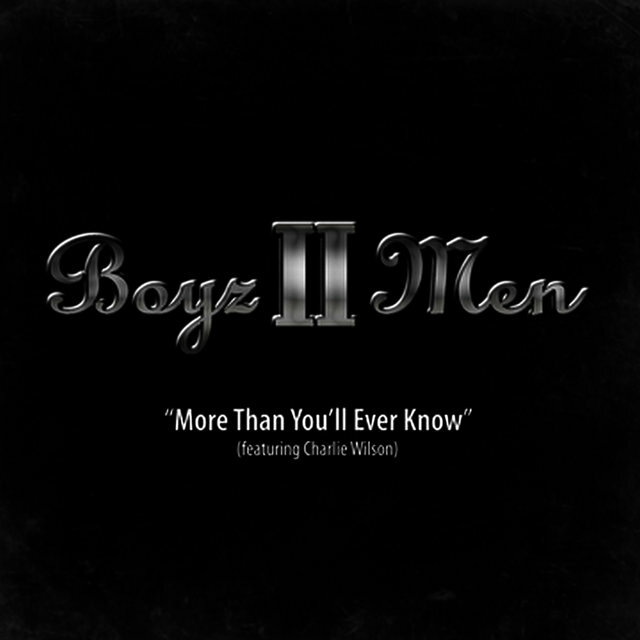 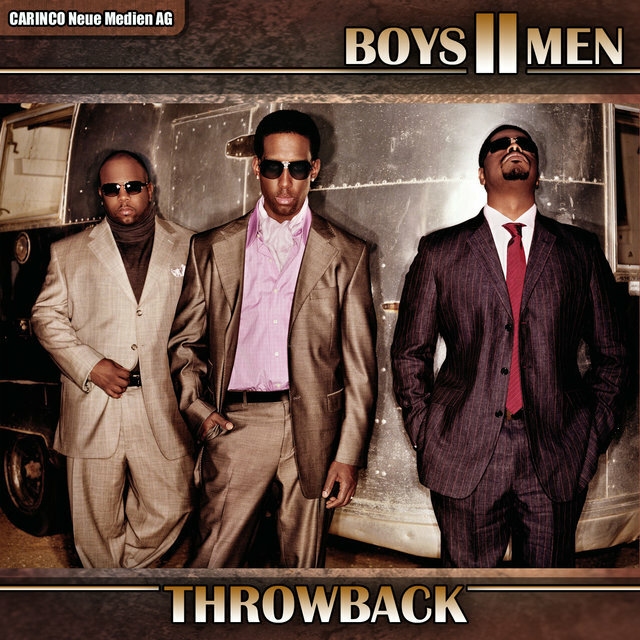 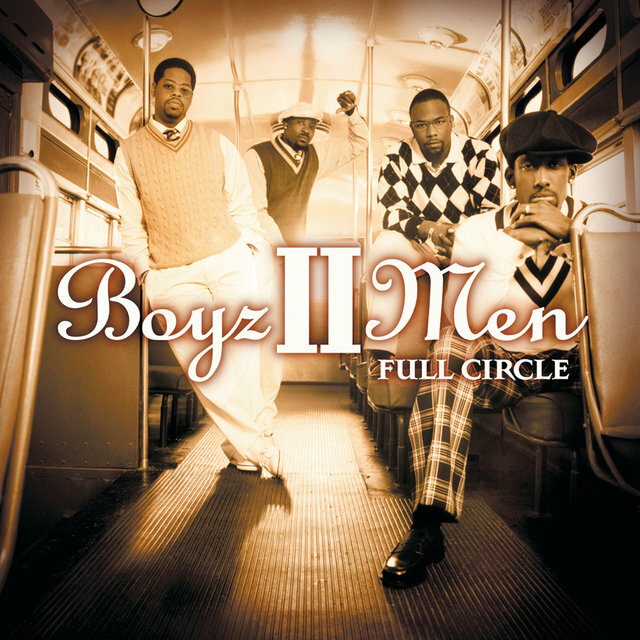 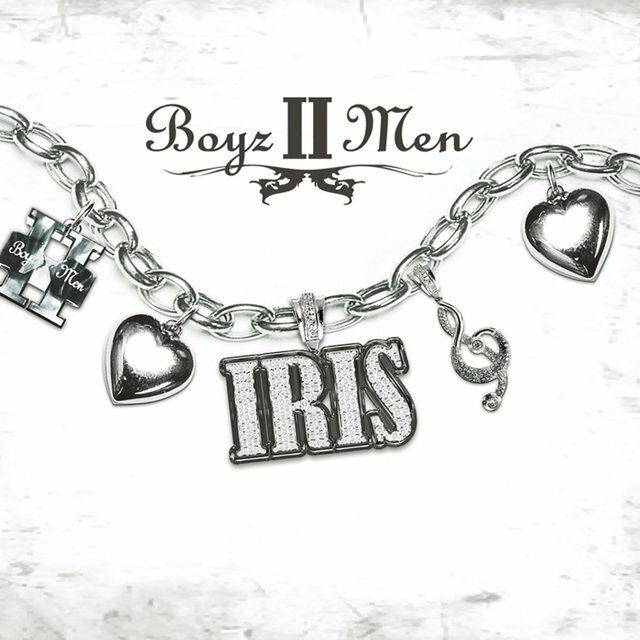 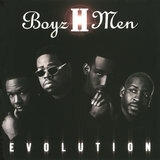 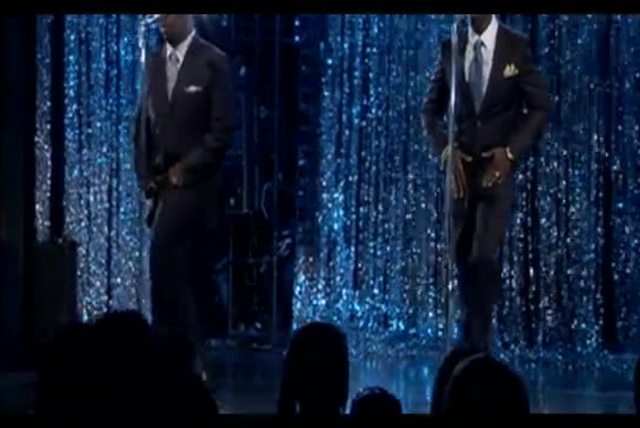 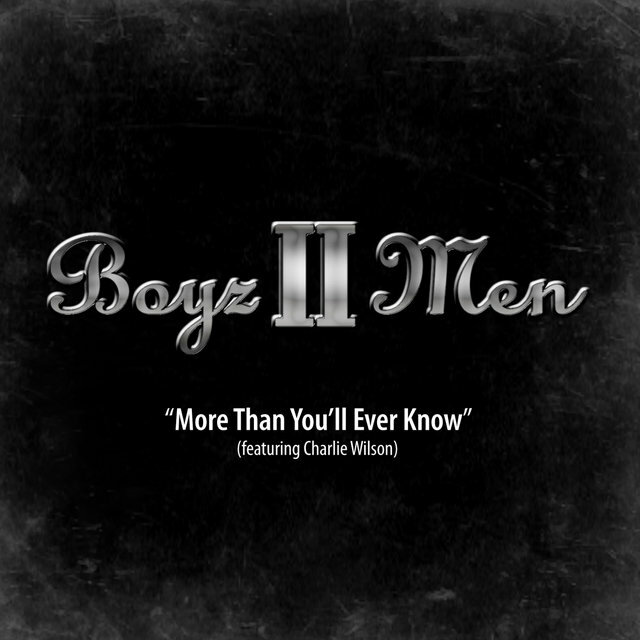 Boyz II Men spent much of 1995 touring the U.S. and beyond in support of II, and also opened their own recording studio. 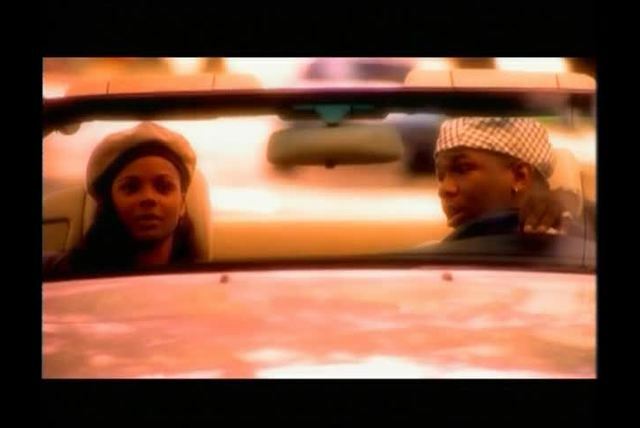 They spent some time recording collaborations with other artists: Wanya Morris duetted with Brandy on the hit "Brokenhearted," and the whole group sang on Michael Jackson's "History" and LL Cool J's "Hey Lover." 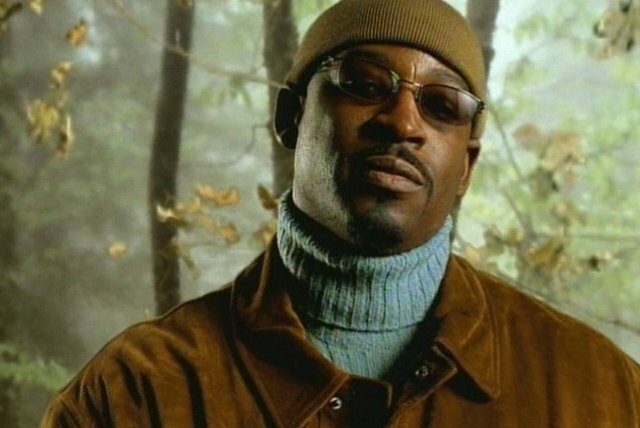 The biggest one, however, was a song done with Mariah Carey called "One Sweet Day." 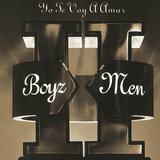 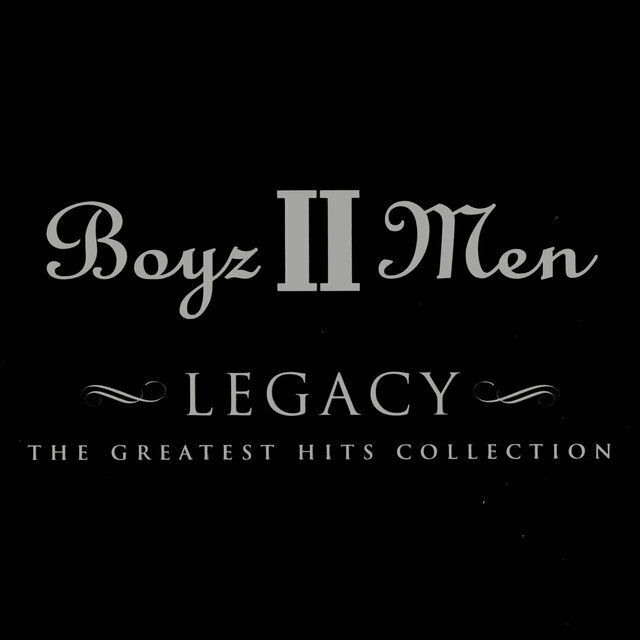 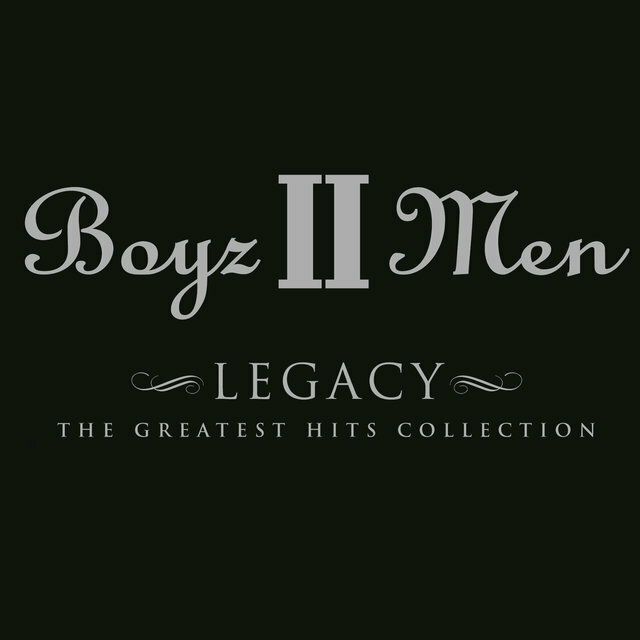 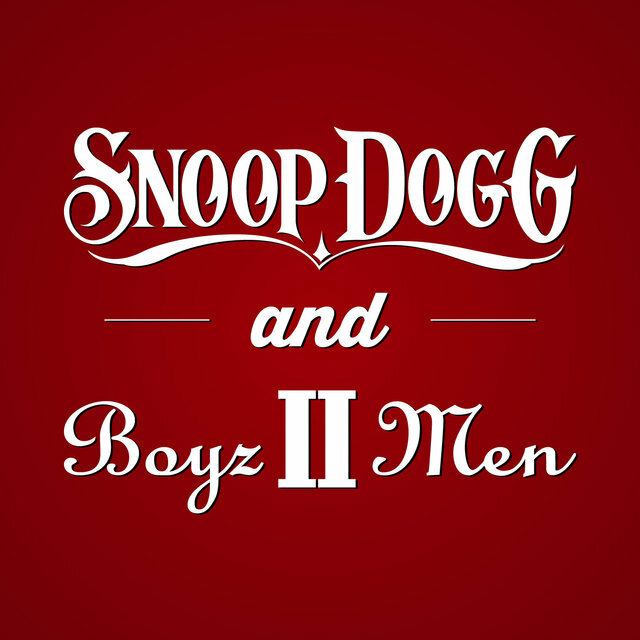 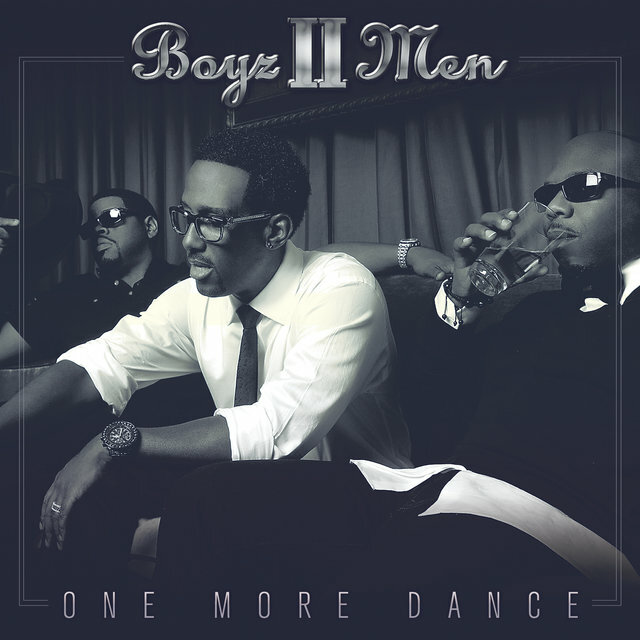 Featuring two of the biggest chart powerhouses in the industry, "One Sweet Day" was virtually a guaranteed blockbuster, and it went on to spend 16 weeks at number one on the pop chart, debuting there in December 1995; it was the third such record-setting single of Boyz II Men's career.